LSU WordPress is a Web Hosting and Development Solution provided by ITS. This tool enables the creation of Web Sites and Blogs. LSU WordPress features a wide variety of Themes to choose from and customize for your blog or website. It also includes a Stats System designed to give you updated statistics (Examples: How many people are visiting your blog? Where they are coming from? Which posts are most popular? Which search engine terms are sending people to your blog? ), along with Akismet which is a spam blocker that prevents spammers from leaving irrelevant or self-serving comments on your blog. Credentials: Log in with your PAWS ID and PAWS Password. Edit an Existing Site: Log In to the myLSU Portal. 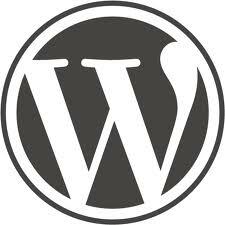 Click Computing Services | WordPress.